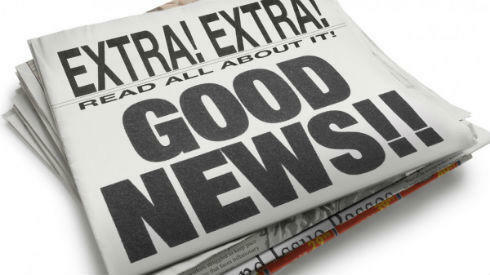 The 9th annual Users Choice Awards have been tabulated and awarded at the GenSoftReviews website. During 2017, 82 of the nearly 1,000 programs listed received 535 reviews. Along with the review, users rated the programs from 1 to 5 star, with 5 being best. Programs that received at least one review in 2017 with 10 or more all-time reviews that achieved a user rating of at least 4.00 out of 5 receive a GenSoftReviews User Choice Award for 2017. The award reflects that the program is well-liked by its users. 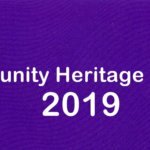 – 13 Windows programs: Family Historian, Ahnenblatt, Personal Ancestral File, Family Book Creator, Ancestral Quest, Generations, Brother’s Keeper, RootsMagic, The Master Genealogist, Relatively Yours, Family Tree Builder, Family Tree Maker (up to Version 16), and Ages! The top program for 2017 was Evidentia, a program that helps you analyze evidence. Evidentia had an almost perfect user rating of 4.98 out of 5 based on 14 reviews. iFamily for Mac, a full-featured genealogy program for the Mac, was second at 4.95 out of 5 also on 14 ratings. And the online program Famberry was third with 4.94 out of 5 from 61 ratings. New to the list of winners for 2017 was Ancestris, a free full-featured program from France. Ancestris received 8 reviews in 2017 bringing it to 12 reviews in total and making it eligible for the first time. Ancestris placed fourth overall with a 4.92 out of 5 rating. Heredis for Mac rejoined the winners in 2017 after previously having won from 2012 to 2015. It dropped off the list in 2016 because it did not have any reviews in that year. Winners in 2016 that dropped off the list this year include GenSmarts and Aldfaer which did not have any reviews in 2017, as well as Clooz and Heredis for PC whose overall rating dropped below 4.00 in 2017. Several unsupported programs are still thought of highly enough by their users that they won an award in 2017. 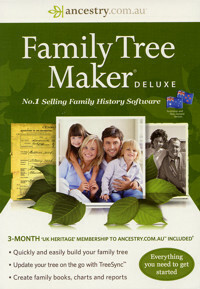 These include: Personal Ancestral File, Generations, The Master Genealogist, Relatively Yours, and Family Tree Maker up to Version 16. Six programs have been GenSoftReviews User Choice Award winners every year since the awards began in 2009. 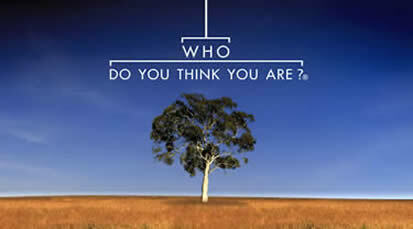 They are: Personal Ancestral File, The Next Generation, Brother’s Keeper, RootsMagic, Family Tree Builder and Reunion. GenSoftReviews uses a time-weighted average score. The weight of every user rating is reduced 50% every year, so newer opinions will be better reflected in the overall average score. 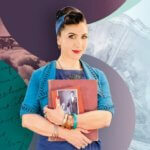 GenSoftReviews was created to be a site, somewhat like TripAdvisor for travellers, where genealogists can go to express their feelings about the genealogy software that they’ve used and tried. 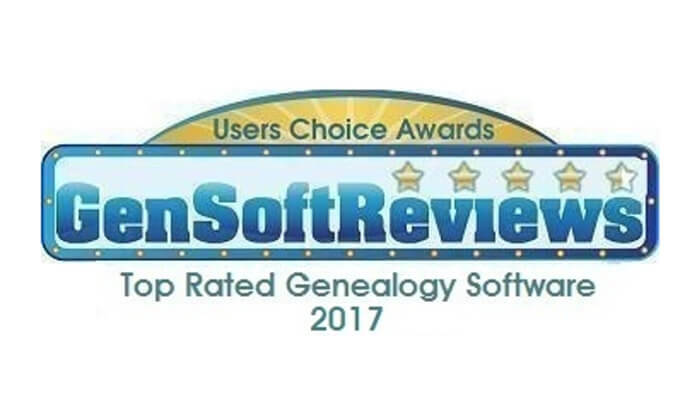 The reviews and ratings will likely help other genealogists who are looking for new software. It is hoped the developers of the programs also will see and use the reviews at GenSoftReviews to improve their programs. For more information and a complete listing of current and past winners, see the GensoftReviews Users Choice Awards page. 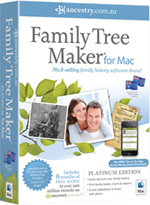 Convert Your Family Tree Maker PC files to Mac? 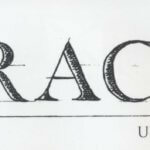 Someone forgot to list the best program of all, Legacy. Hi Diane, It wasn’t a case of ‘forgot’ to list it, but rather that Legacy didn’t meet the criteria to be counted. If you feel that Legacy is the best program, head on over to GenSoftReviews, and add in a review of your own, and let others know about it. That’s what it’s all about.